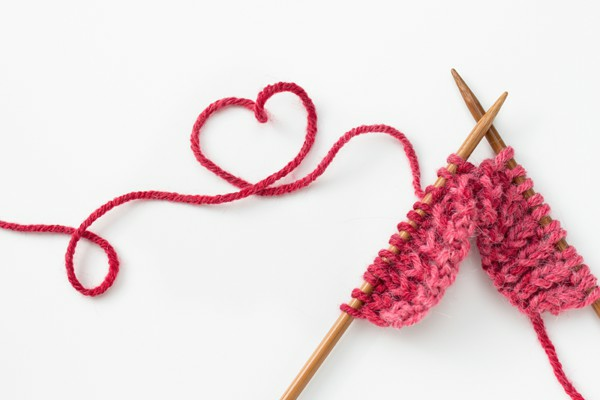 Hearts & Hands meets each Monday at the Branch Offices to create hats, scarves, blankets, shawls, slippers and other crocheted or knitted items which are donated to organizations serving the cold, lonely and hurting people of the world. No previous experience is necessary as the members provide 1:1 instructions for those that want to learn to crochet, loom knit or knit with traditional needles and everything is provided to the students/members (patterns, instructions, yarn and needles/hooks/looms). We encourage students 6 years old and up to help serve others while learning skills that will last a lifetime. 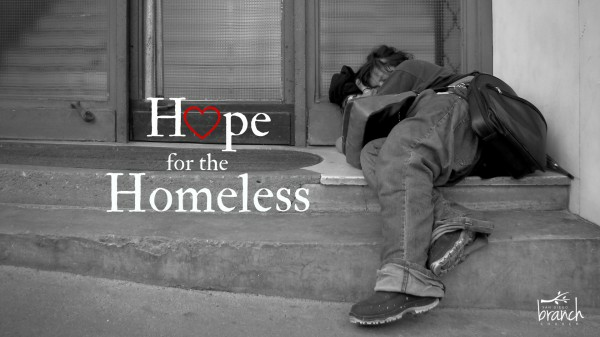 For more information about how you can get involved with the Heart and Hands Ministry, send us a message below.